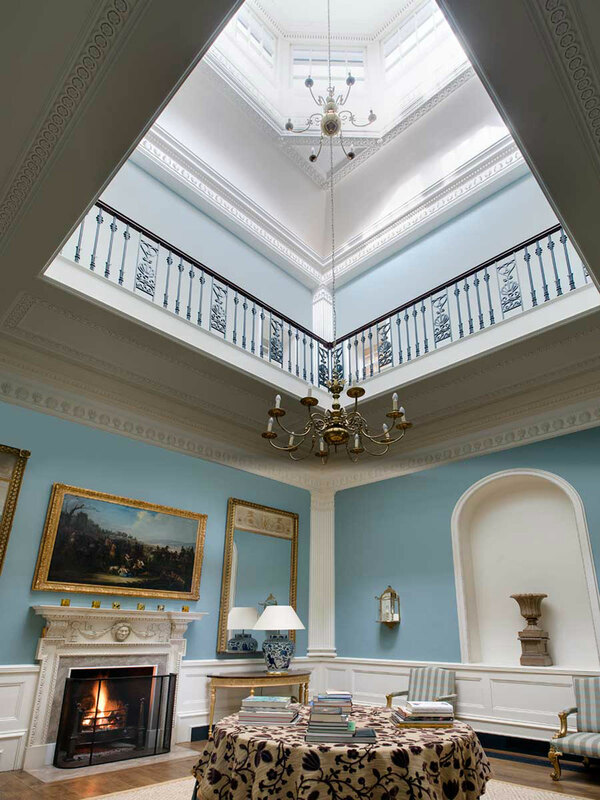 Having been neglected for a number of years, this Classical style, 22-bedroom Georgian country house in County Durham was in an advanced state of disrepair. 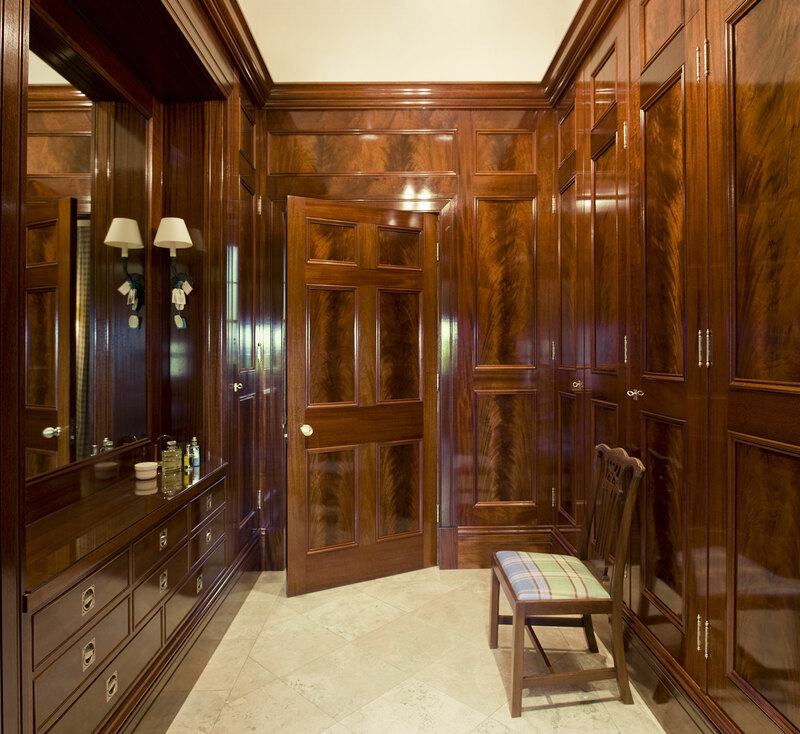 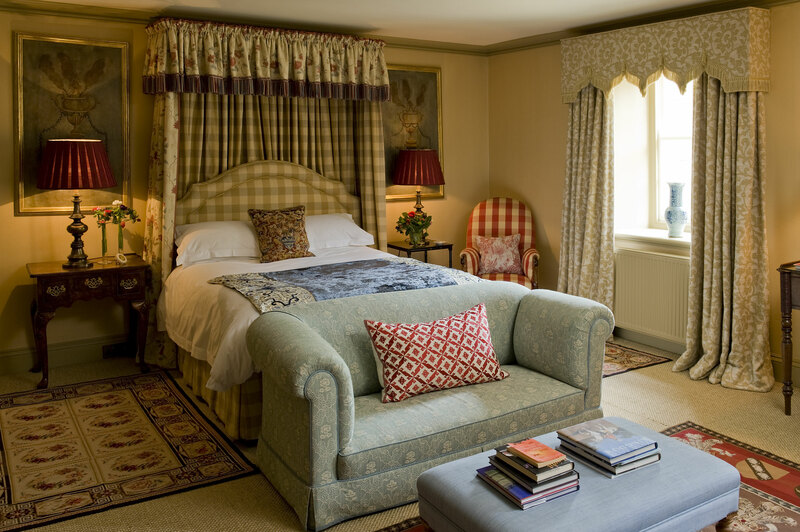 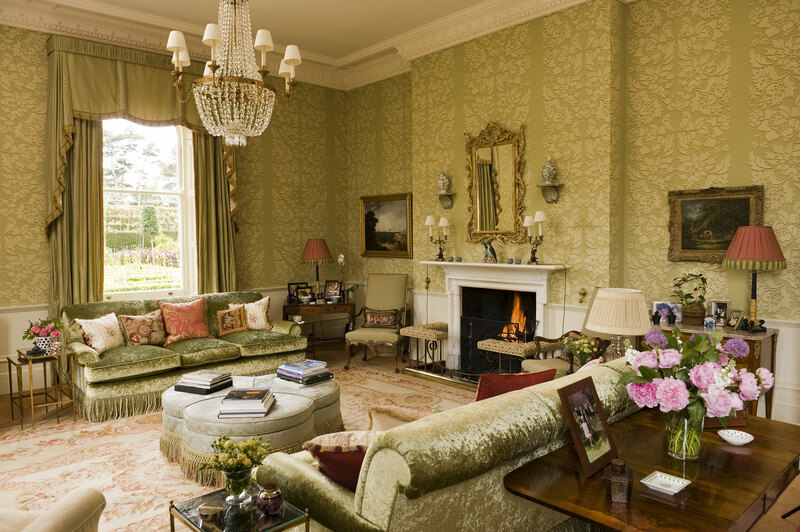 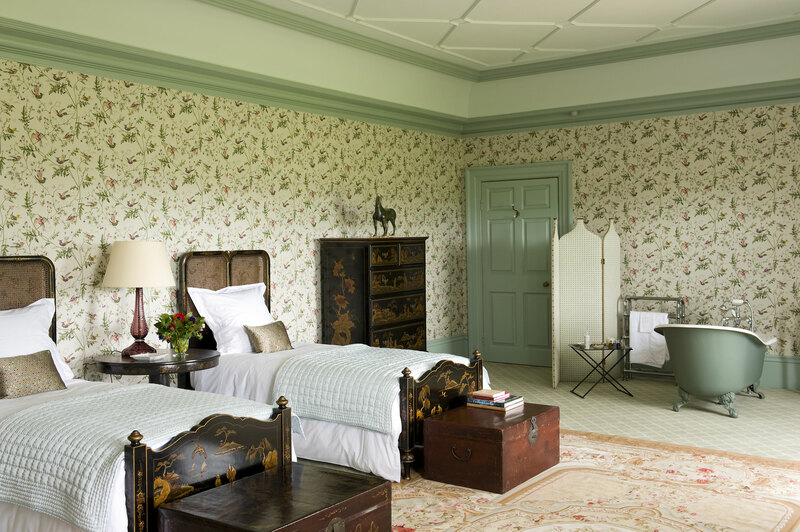 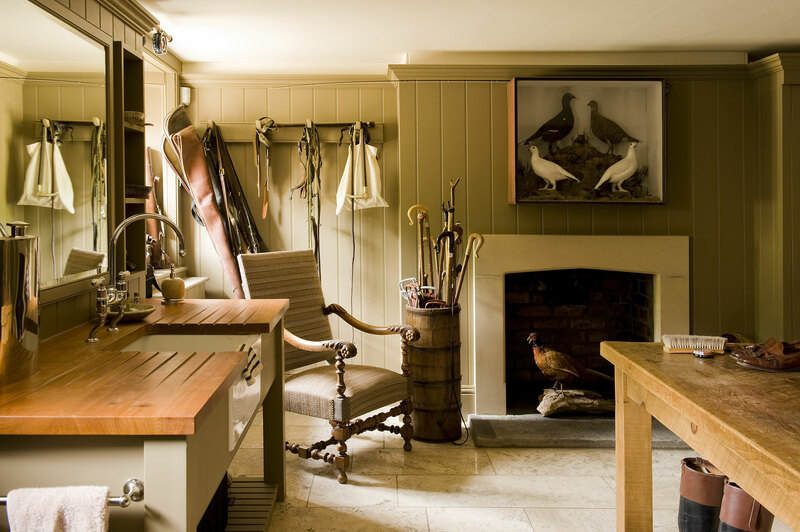 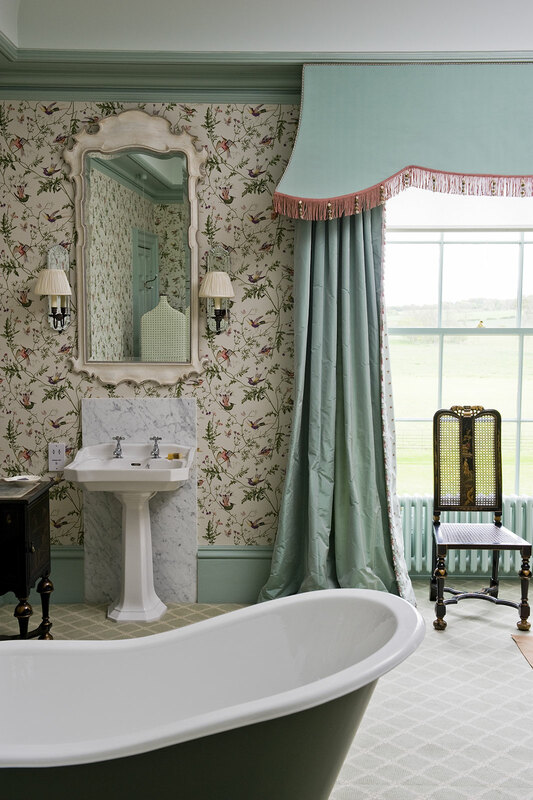 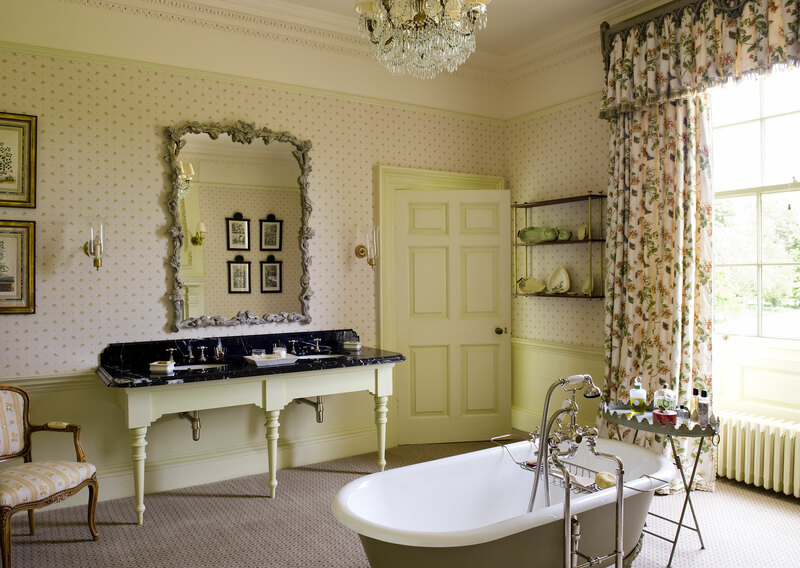 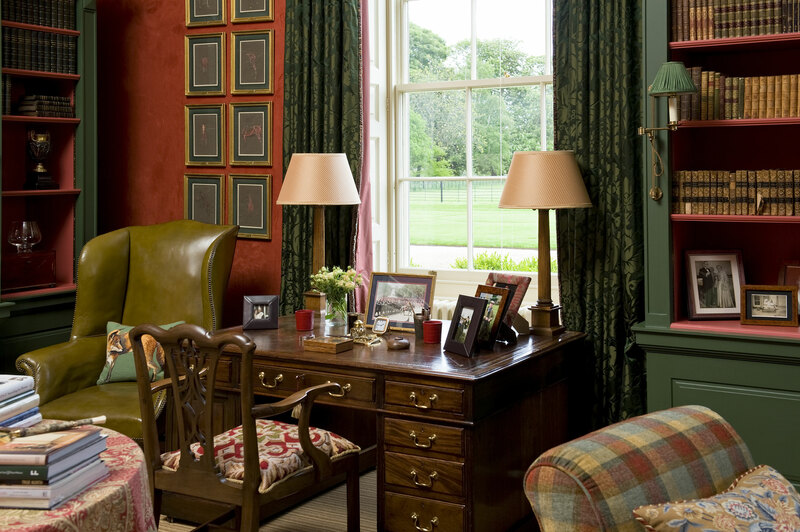 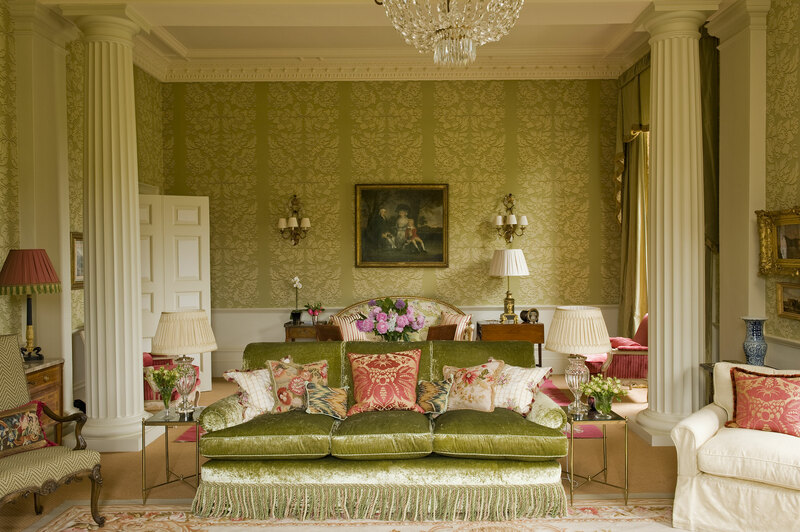 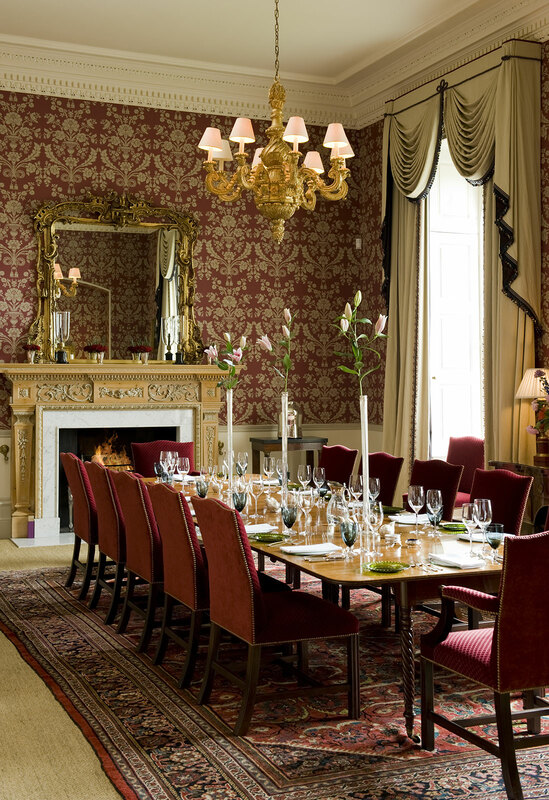 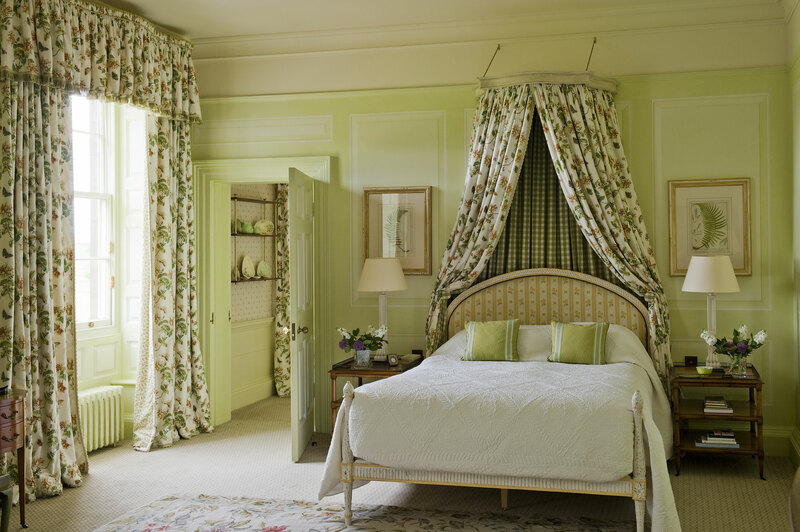 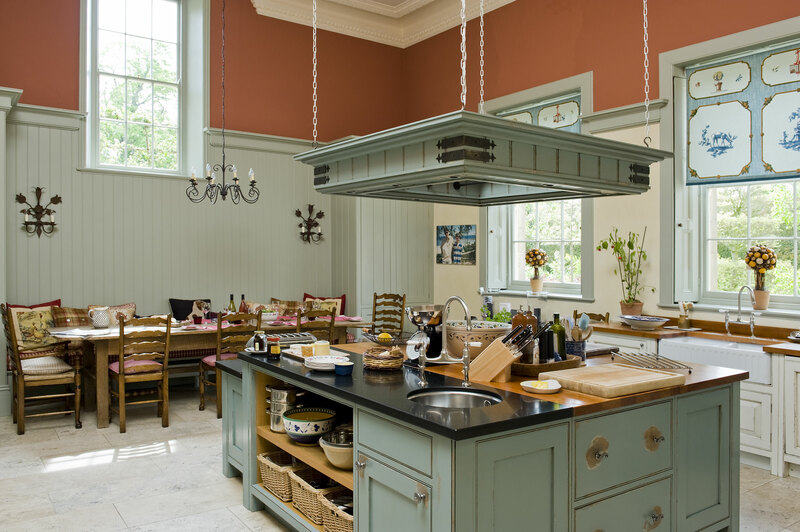 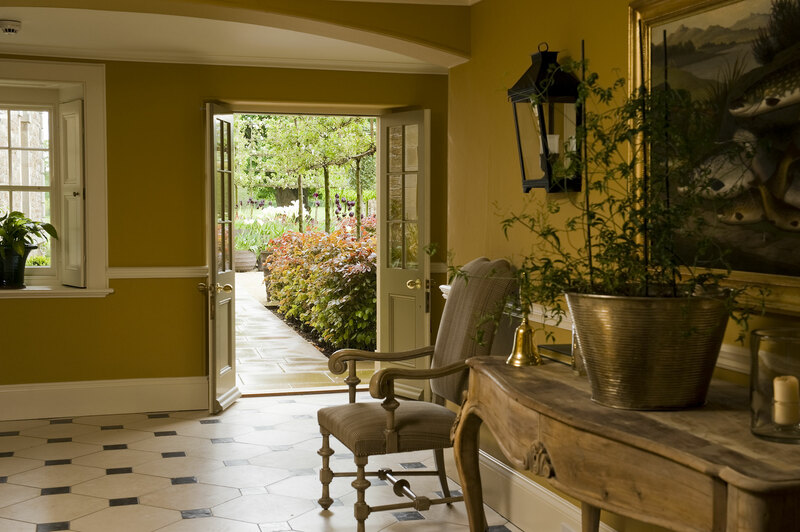 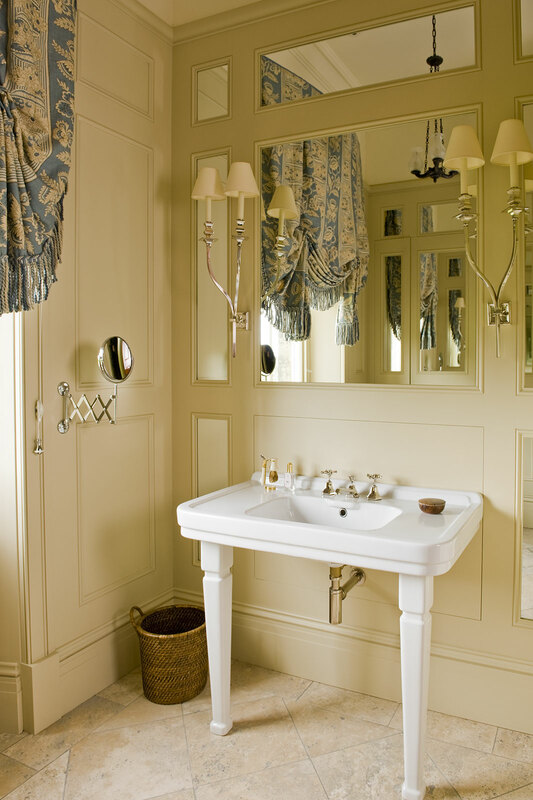 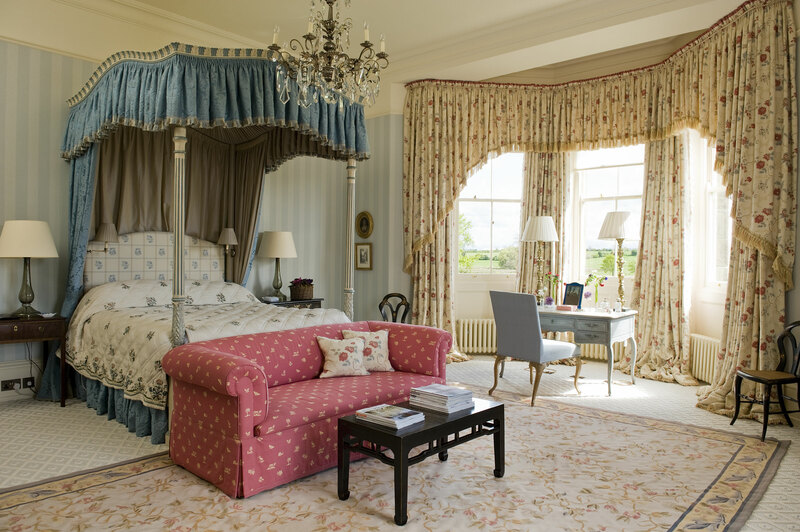 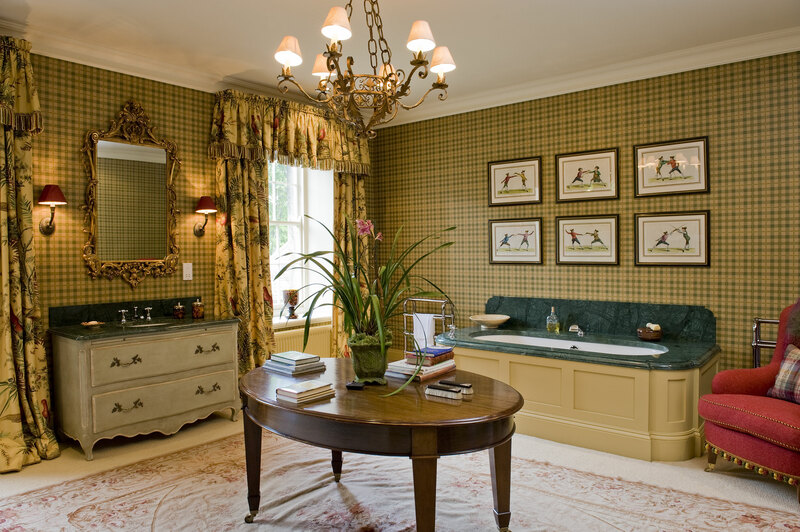 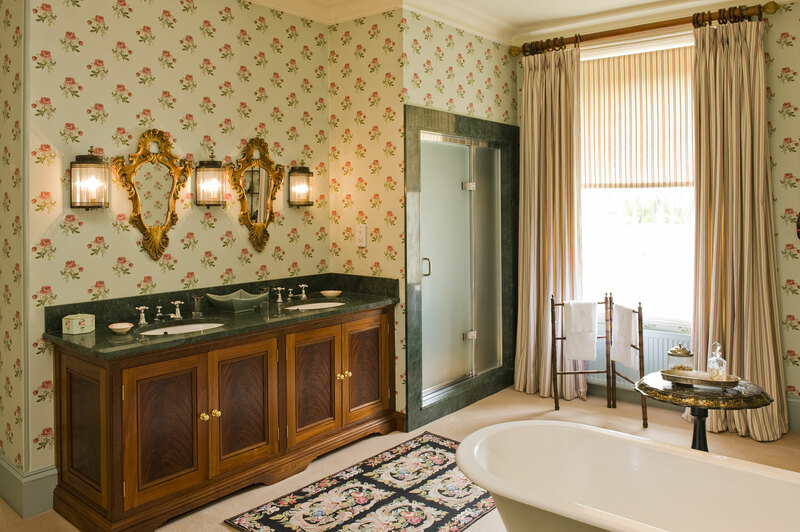 Over four years, Mark Gillette Interior Design executed a complete restoration and refurbishment. 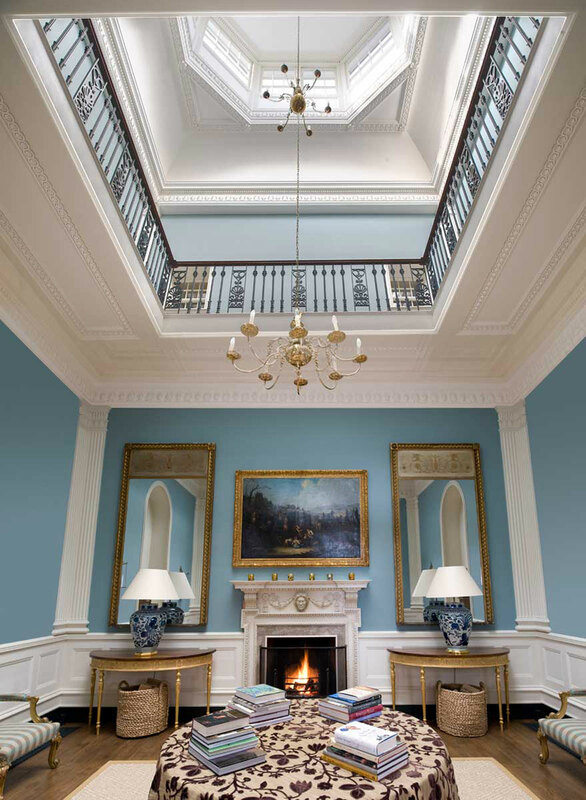 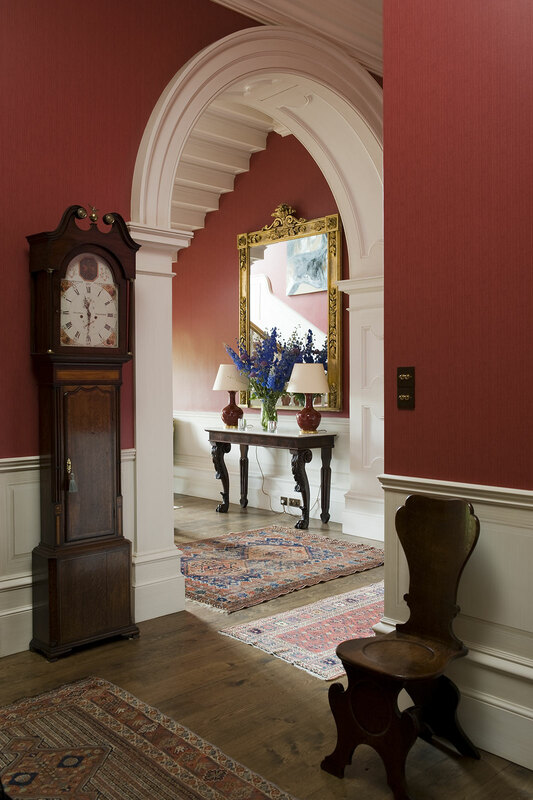 As centrepiece of the house, which dates back to the 1730’s, the firm’s interior architect created a new inner hall with glazed lantern which was out of a former courtyard, including detailed plaster work, the balustrades and a staircase to an open first floor gallery. 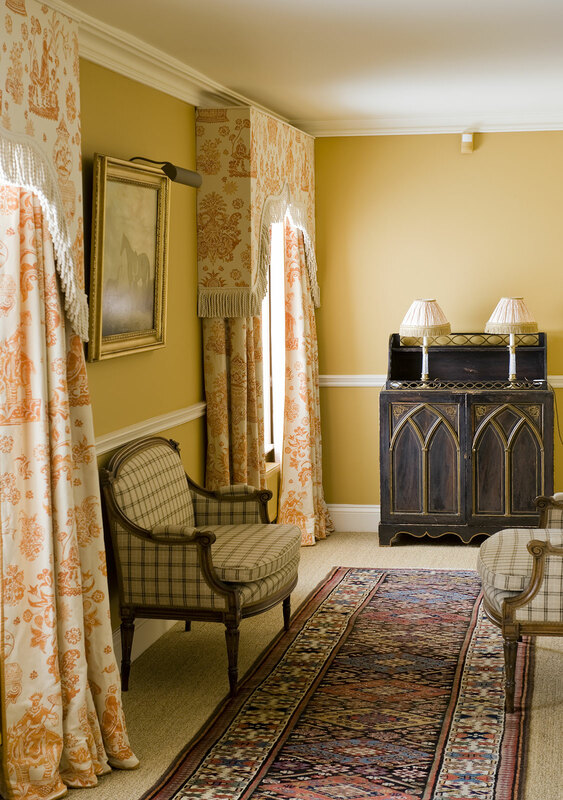 The firm also worked with English Heritage to reinstate Georgian style 12-pane sashes in the property. 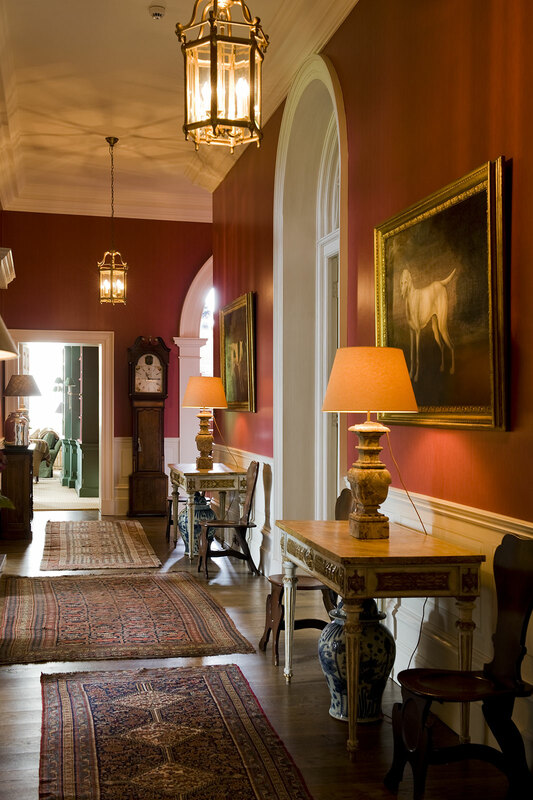 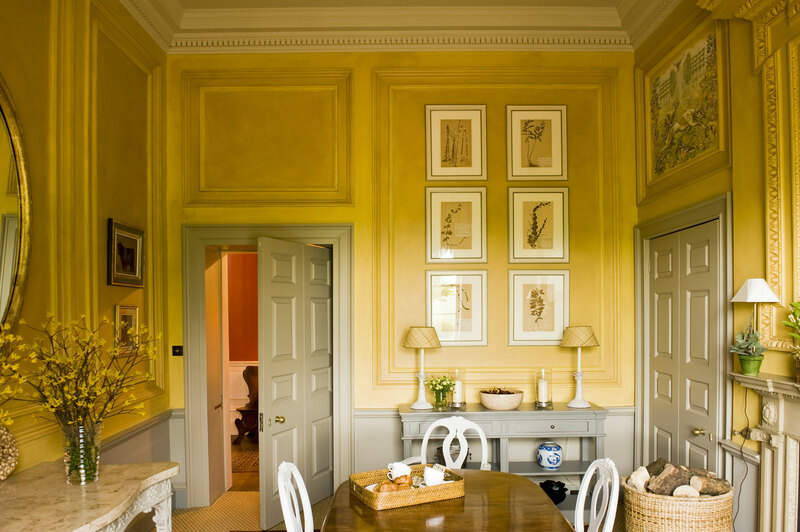 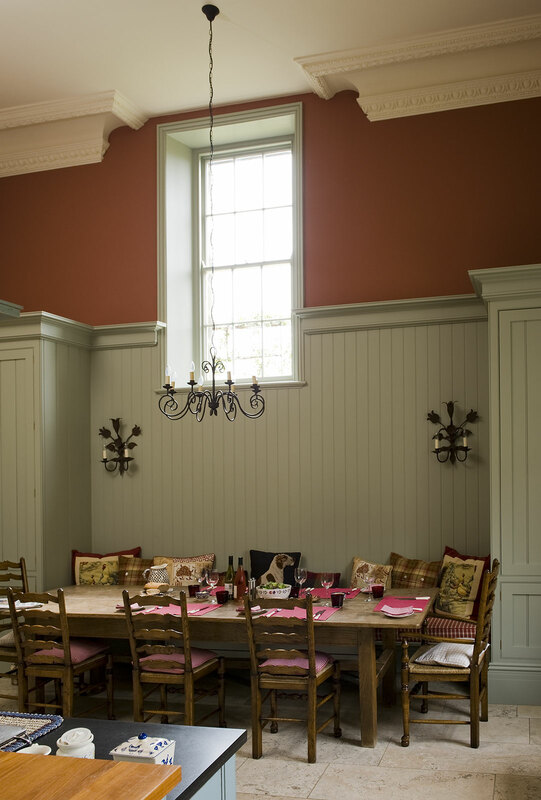 The fully restored property was commended in the Georgian Group / Christie’s prestigious annual awards in 2008, and received a special commendation from the Historic House Association / Sotheby’s Restoration Awards 2010 for the restoration of a country house.